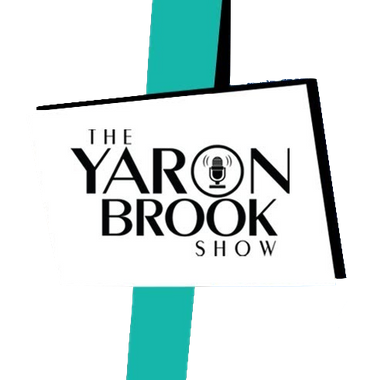 Yaron Brook is the host of the Yaron Brook Show, renowned speaker and best-selling author. 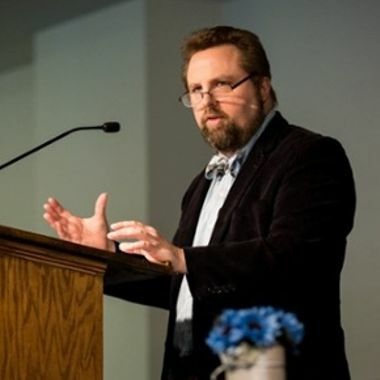 Brook travels extensively promoting Ayn Rand and her philosophy-Objectivism, Capitalism, Political & Economic Freedom. 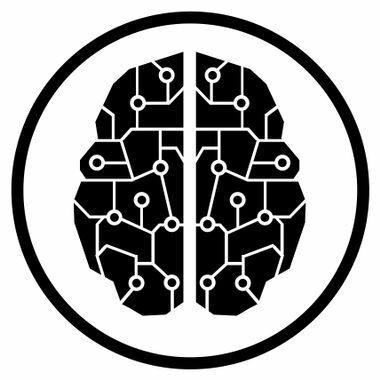 Vote for this month's Contributor topic! 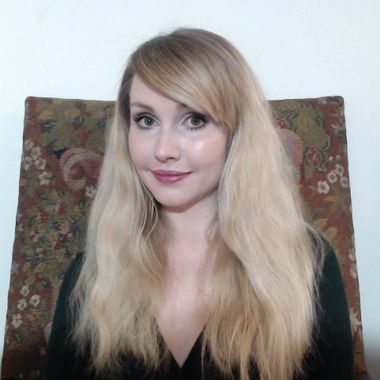 Pick this Month's Patreon & Subscribestar Contributor Show topics by selecting 1 from the survey at Patreon [https://www.patreon.com/posts/24723532] or Survey Monkey [https://www.surveymonkey.com/r/MCBBB7N]. Survey closes at 1 PM PT on February 20. 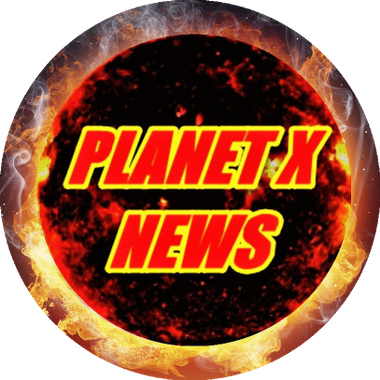 Top voted topics will be featured on the February Contributor Show, tentatively scheduled for February 21. Final topics selected subject to preparation time and Yaron's discretion. Note, if your topic does not garner enough interest by way of votes, it may not make the cut to be included in the show. Get access to the latest updates on Yaron’s activities, future speaking engagements, links to past interviews and broadcasts. Includes list of Yaron's events and activities and upcoming broadcast schedule. Each month you will receive the Yaron Brook Show Broadcast schedule. And each week you will receive personal calendar invites for live broadcasts. Submit a show idea and vote on the ideas of others via a monthly election to determine the topic (or topics) for the monthly Contributor video. This is an exclusive monthly live YouTube livestream. 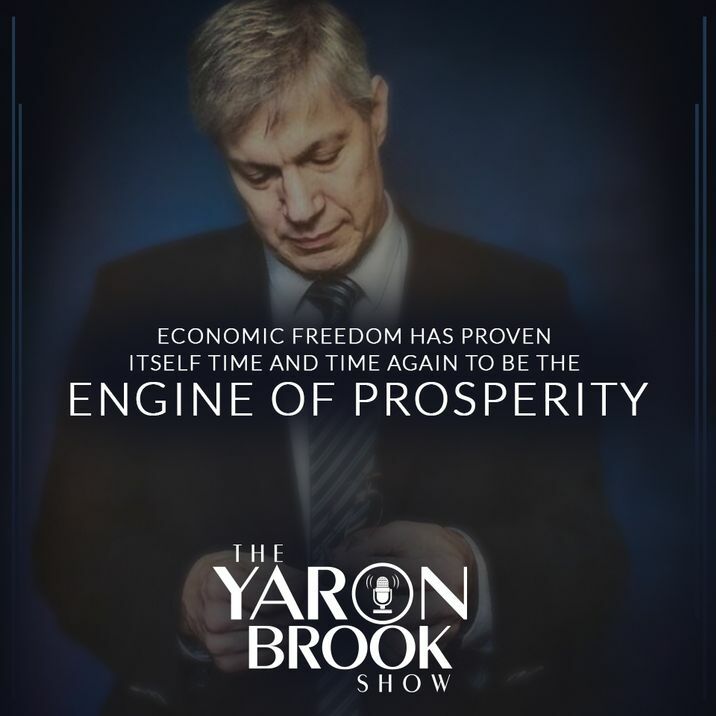 Once a month, join the Yaron Brook Show video channel through an exclusive phone number, and enjoy the opportunity to ask questions directly to Yaron. This is your chance to ask Yaron anything, (literally anything!) and he’ll answer it live on YouTube with you on the phone. Not able to call during the AMA date? Submit your question in advance via email for Yaron to answer live. This priority access pass secures your questions priority on the monthly open Q&A shows with Yaron. Submit up to 3 questions in advance and have them answered on the show. Take exclusive to the next level! Hangout with Yaron via Zoom in a small group and get a chance to talk with Yaron and other $100 fans in the community. Group Hangouts are 30 minutes each month. Being part of the community not enough? Crave 1:1 time? This exclusive, private quarterly 1:1 with Yaron opportunity grants YOU live virtual sit down time with just you and Yaron. Ask Yaron anything, (literally anything!) 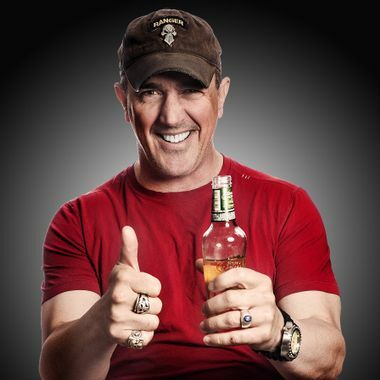 and he’ll answer it in a live zoom session with just you! Private sessions require patron to have Zoom, wired internet, headset and reliable microphone. Sign up for a free account and download the free Zoom ap from zoom.us. Hire a video/audio editing team to help upgrade the audio and video quality. Per month. Add in extra public appearances and meet-n-greets with Yaron. Per month. Hire a video/audio creative team to create inspiring short videos. Per month. Hire a marketing team to market the Yaron Brook Show on all platforms. Per month.